At The Commons of Chapel Creek, we take your comfort seriously. 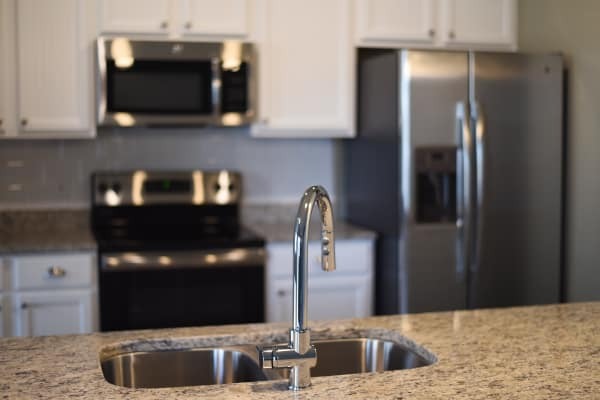 That’s why each of our brand new one, two, and three bedroom townhomes and apartments for rent offers clean and modern design complimented by top of the line amenities. 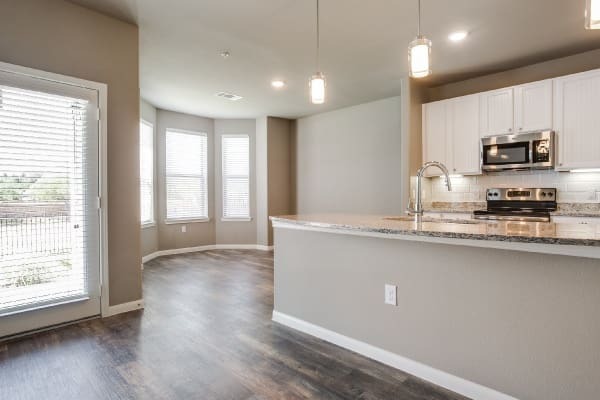 Featuring handsome hardwood-inspired flooring in high-traffic areas, a roomy garden soaking tub, and lofty 9’ ceilings, let The Commons of Chapel Creek introduce you to the life of luxury. Ready to find your new home? Contact The Commons of Chapel Creek today.